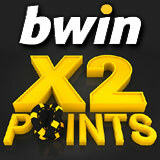 Get twice the amount of poker points this October in the double points promotion running at Bwin Poker. 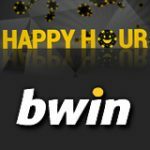 It's happy hour for two weeks running 24/7 at bwin, you'll get double points on all your real money poker play, includes cash games and tournaments. 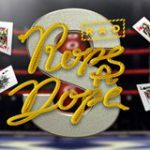 Exchange your poker points to tournament dollars or tickets for tournaments and SNG tourneys from the bwin market and get more value for playing poker at Bwin. 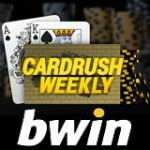 For the next two weeks players can earn twice the amount of Bwin points they normally would playing their favorite poker games online. Opt-in for the Double Points Promotion from the 12 - 25 October earn double points playing cash games, SNG or tournaments. Opt-in for the double points promotion in the lobby from the promotions tab. New players get a 100% first deposit bonus, double your deposited amount with a bonus matching your first deposit up to a maximum of $500. 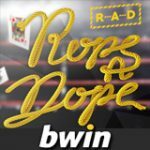 The bwin minimum deposit is just $10 making it affordable for recreational poker players to enjoy. Earn twice the amount of points you normally would at bwinpoker during the promotional dates 12-25 October, 2015. All real money poker games are valid for the promotion, double points are issued within 72 hours. 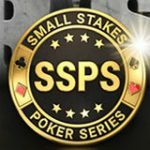 Players will now earn 4 points for each dollar spent on tournament fees and 4 points for every $1 in rake on the cash game tables. Exchange your poker points for tournament tickets or tournament dollars from the Bwin Loyalty Store. See the list of below for items that can be purchased with your bwinpoints. 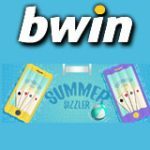 Log-in to the bwin website to redeem your points from the bwin Loyalty Market.